In a week Apex Legends has become one of the most popular games this year and easily one of the best battle royale games. 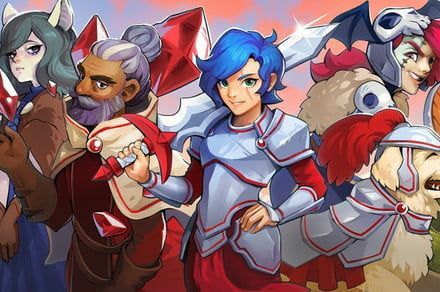 The title has seen a surge in active players and today it hit 25 million players and 2 million concurrent players. 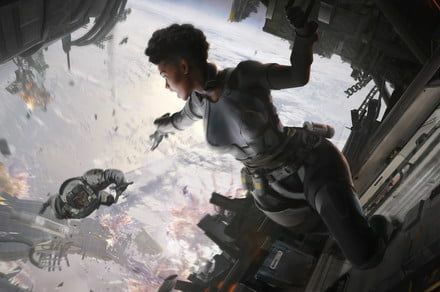 Apex Legends , the free-to-play battle royale game from the creators of Titanfall , has just passed 25 million registered players after just one week since its release, developer Respawn Entertainment announced this afternoon. 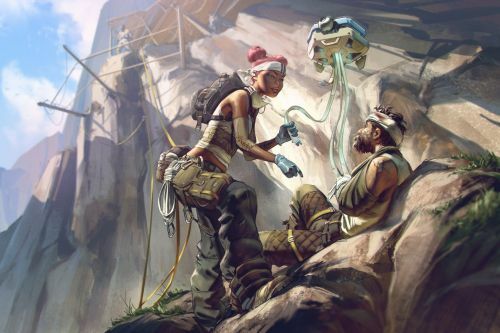 The milestone shows just how explosively popular the game has become in such a short time; just three days after release, Apex Legends passed 10 million players. 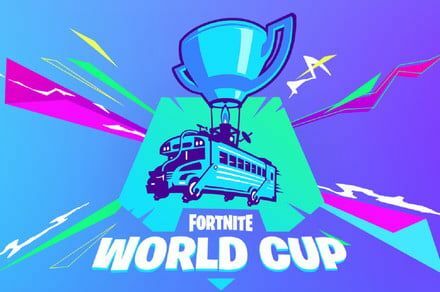 Additionally, the game recorded “well over” 2 million concurrent players this past weekend, Respawn CEO Vince Zampella noted on Twitter . Twitch user ToeYouUp may have had one of his arms amputated, but that hasn't stopped the veteran from competing in his favorite games. He recently won an Apex Legends match using his feet.